Personalized gifts with your logo! Gift giving is more memorable when it is personalized. 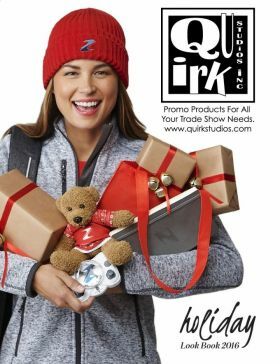 Lynette Pradiga is a Personal Promo Shopper who has an mind blowing selection of beautiful gifts that can be personalized for any occasion whether it is this holiday season, a birthday or the celebration of your business. 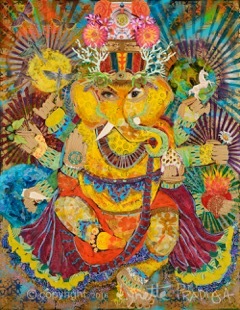 My name is Sarah Sakakibara, and I create large original wall hangings from vintage Japanese fabrics and acrylic paint. To view my wall hangings, as well as smaller artwork, and vintage and antique treasures, please visit my online Etsy shop, “tokyomodern”. Skip has been practicing and teaching yoga and meditation for over two decades. He has developed highly effective techniques that promote physical, emotional and spiritual well-being proven wonderfully successful with thousands of students of all ages and abilities. This book with video help you to learn the correct way to do the poses and to incorporate the benefits of Yoga into your practice. This is a magical on-line store featuring hand-selected spiritual tools, premium crystals and metaphysical gifts and greeting cards. The link is to several beautiful healing videos based in astrology by archetypal astrologer and author Stephanie Jourdan, Ph.D. They are also posted on YouTube. Explore! Enjoy! And share.